NYCylist posted this article http://groupthink.jezebel.com/anti-libertari… and one image stood out. 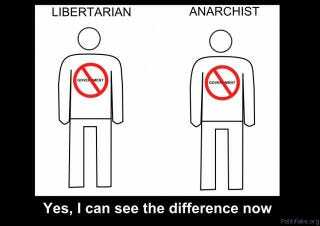 What do people think of anarchism? I can see the appeal but it seems to be too optimistic about the goodwill of others. Edit: Thanks for the comments. It will take a while to go through them all!